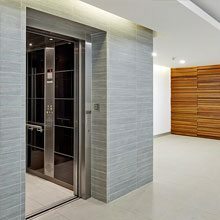 Which Is The Right Size Residential Lift For My Home? Home > Residential Lift > Which Is The Right Size Residential Lift For My Home? 03 Apr Which Is The Right Size Residential Lift For My Home? 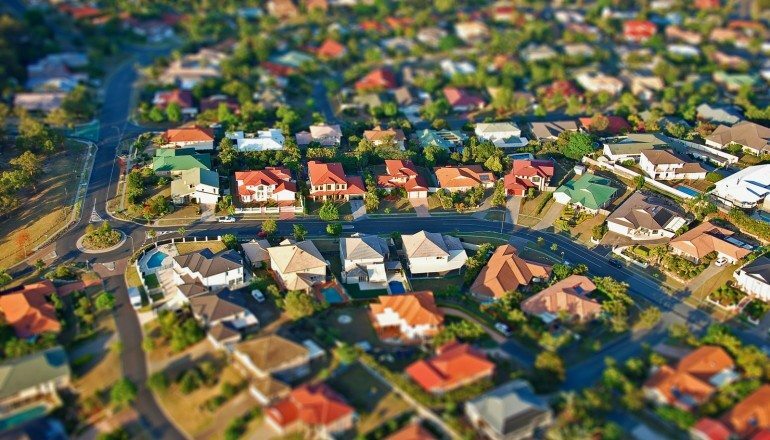 As property prices in Australia remain high, many people in need of additional living space are choosing to add extra storeys to their home instead of looking for something with more square altogether. If you’re considering this option, you should be aware that a home elevator is a functional and beneficial alternative to stairs, especially if you have mobility issues. Ahome lift can be a lifesaver for lugging around groceries, prams, sports equipment and other things required in your life. Here’s how to pick the right sized residential lift for your home. Just because your home is short on space, it doesn’t mean you can’t enjoy a residential lift. Our new SpaceSaver can be fitted to the exact dimensions so that it can work within the space constraints in your home. Its smallest variant is just 830mm wide and 830mm deep, with just a 750mm door opening. With a height of just over 2 metres and a carrying capacity of 300kg, it might be small, but it can keep up with a household of several people all at once. If you’re concerned that it will take up visual space, remember you can choose a variety of finishes, including glass, so that it can be visually appealing, as well as functional. 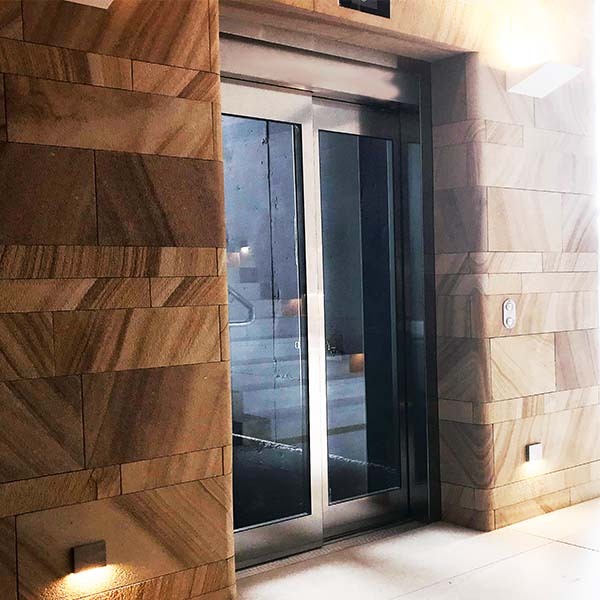 If you’d like a lift that’s been customised down to the millimetre in terms of your home’s specifications, then choose the DomusAdvantage Lift. The best just got even better! It is available in over 90 designs and over 300 colour variations, and can be installed without a crane or other equipment. If you’re feeling like making a statement, you can choose Swarovski crystal or luxury wood grain as a final finishing touch. 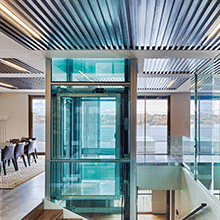 This lift has a capacity of up to 400kgs, so its capacity is as respectable as its looks. Not only is it stylish and practical, but it’s also safe and secure, with a two-speed drive system and emergency lowering system – ensure you can rely on it 10% of the time. Still unsure which option is best for your residential needs? Then contact Easy Living Elevators today for some advice today. We’re all about flexibility, which means we take the time to understand your needs and requirements, and work with you to ensure that you can get the best of functionality and sleek design.